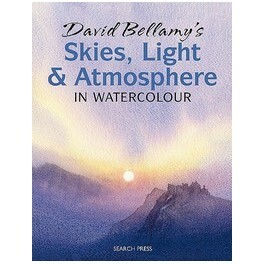 David's book shows how to paint exciting skies, evocative moods and beautiful atmosphere. 80 pages. A DVD accompanies the book. 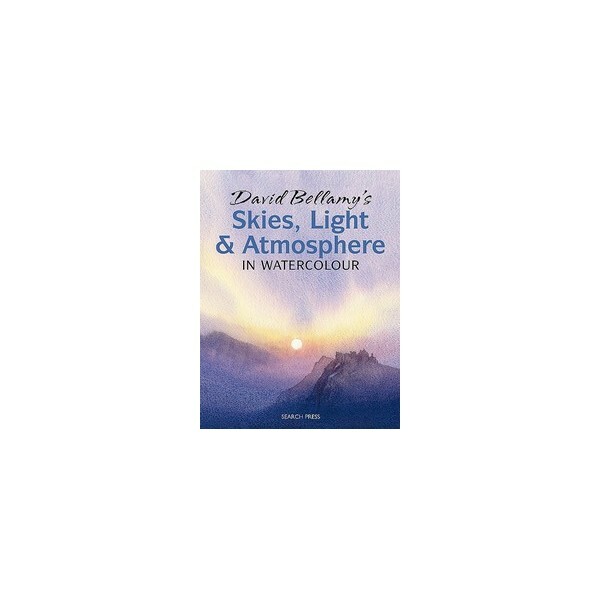 Skies, light and atmosphere are perfect subjects for watercolour, and David's mastery of the medium shines out in this inspiring and practical book. There are clear explanations of the techniques needed to paint these vital elements of the landscape, and advice on the choices painters need to make in order ensure success. Learn about cloud types, silver linings, shafts of light, cast shadows, painting the sun, haze mist, rain, tranquil moods and more. 3 beautiful demonstrations. Clear step by step photographs. There is a DVD to accompany the book showing basic technique demonstrations and a slide presentation. 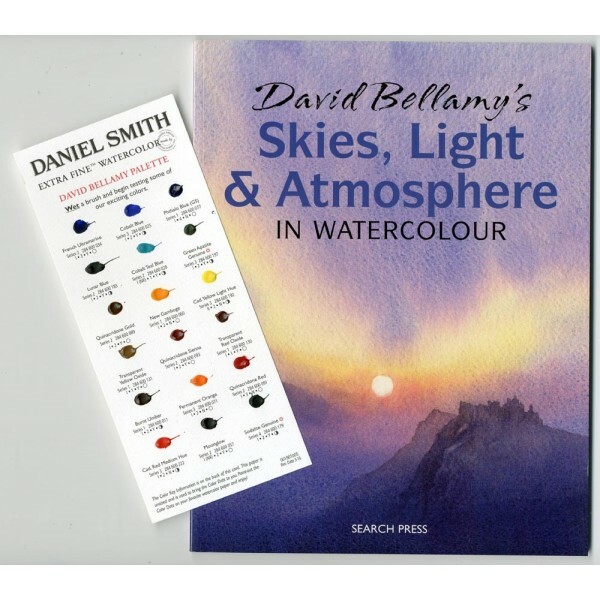 The Daniel Smith Dot Card provides you with the opportunity to test a small sample of the colours of Daniel Smith Watercolours that David recommends. Normally £2.50 each.